Brashs Music Store in Bourke Street, Melbourne, was where Musico’s Director, Bernie Capicchiano, first fell in love with Schimmel Pianos. It was the 1970’s and a Schimmel piano was the price of a medium sized house. Bernie left his position at Brashs and started his own operation in 1977, specialising in retail sales of pianos and organs. This grew quickly to include importing and distributing piano and organ brands. Later, in May 1996, a phone call came from the Knox City Council, looking to replace their Schimmel piano at the Knox Community Centre. Bernie contacted the Schimmel factory and discovered that they were seeking new Australian representation and were keen to meet with Musico. Schimmel Pianos and Musico discovered common ground; both acclaimed family owned and managed businesses with a passion for excellence. 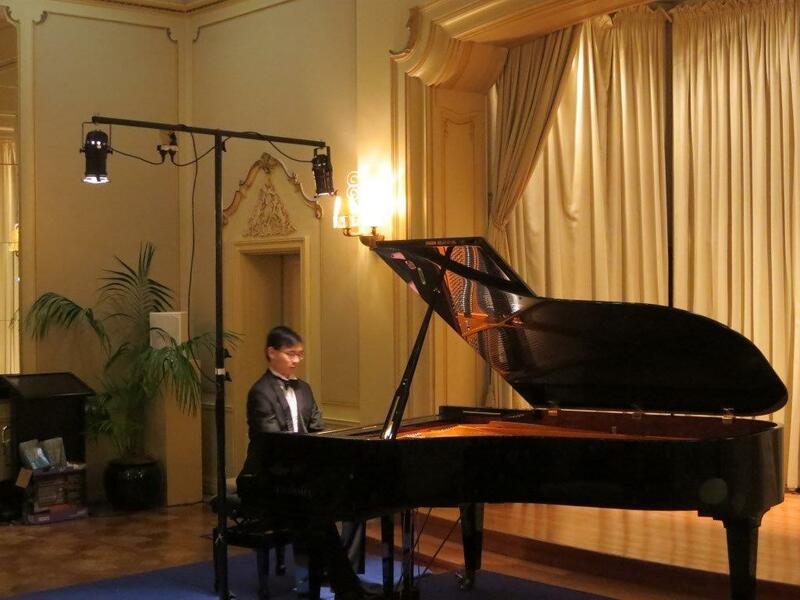 Musico became the Australian Importer and Distributor for Schimmel Pianos. From their superstore and warehouse facilities in Ringwood, Victoria, Musico re-invigorated the Schimmel name in Australia. Mr. Capicchiano visited the Schimmel Factory in 1997 to select the model range for Australia. Today, Musico operates from a 15,000 square foot premises in Ringwood, Victoria, stocking a generous selection of Schimmel grand and upright pianos. The fourth generation President and CEO of Schimmel, Mr. Hannes Schimmel-Vogel, and his wife Viola Schimmel-Vogel made an Australian tour in 2012 as guests of Musico. This included visiting Melbourne, Sydney and Brisbane. Mr. Schimmel-Vogel was delighted to meet Schimmel owners and artists and especially to thank Musico for their outstanding representation of Schimmel in Australia. Today, Musico is one of Australia’s leading musical instrument importers, specialising in pianos, organs and keyboards. The Schimmel network has expanded to include Authorised Retailers in Melbourne, Sydney and Brisbane, who offer a superlative range of Schimmel grand and upright pianos with unmatched service. Contact us for information, or to request a brochure.